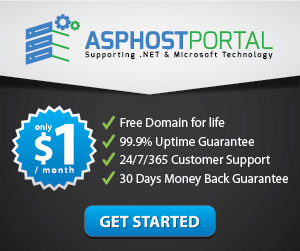 ASPHostPortal.com is a web hosting provider dedicated to providing high quality Docker hosting at an affordable price. They care for the clients, ensuring each and every client is more than just satisfied day in and day out. They only use the best hardware, super fast network, covered by 24/7 Support Team. They have 12 world class data centers, located on 12 different countries. Each of locations will provide with amazing performance. 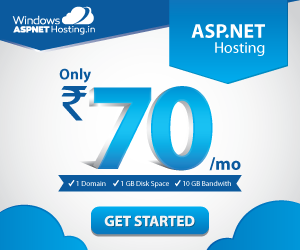 Today, they offer high quality Docker hosting at cheap rate. Docker is the world’s leading software containerization platform. 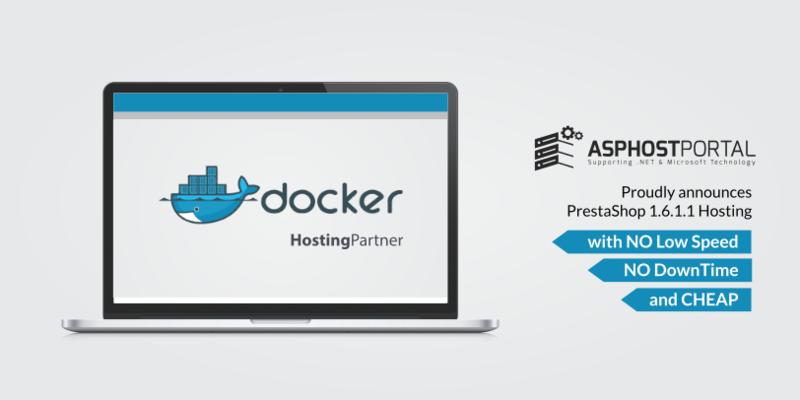 Docker enables developers and IT admins to build, ship and run any application, anywhere. Docker’s commercial solutions provide an out of the box CaaS environment that gives IT Ops teams security and control over their environment, while enabling developers to build applications in a self service way. With a clear separation of concerns and robust tooling, organizations are able to innovate faster, reduce costs and ensure security. Docker gives teams the choice to leverage any infrastructure whether in the cloud, on VMs or baremetal servers allowing companies to make the best business decision for them. Docker containers spin up and down in seconds, making it easy to scale application services to satisfy peak customer demand, and then reduce running containers when demand ebbs.